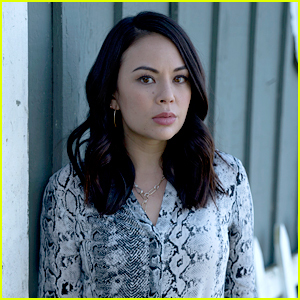 Janel Parrish & Sasha Pieterse Bring ‘The Perfectionists’ to ‘GMA’ | Janel Parrish, Sasha Pieterse | Just Jared Jr.
Janel Parrish shines in a teal jumpsuit while leaving ABC Studios in New York City on Wednesday (March 20). 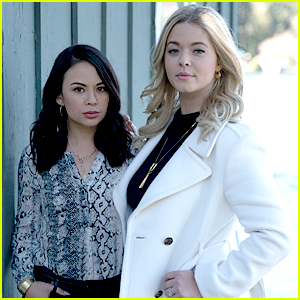 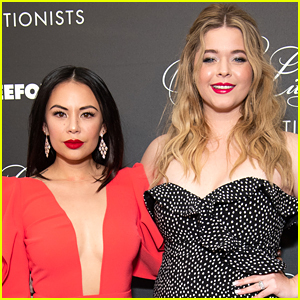 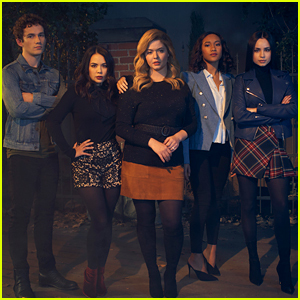 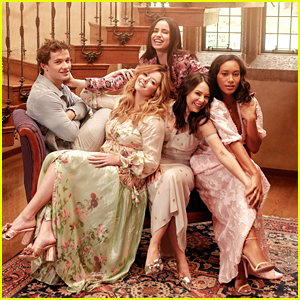 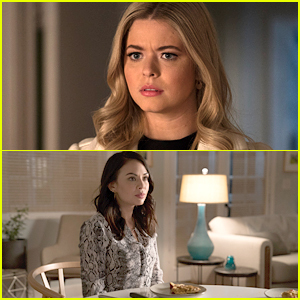 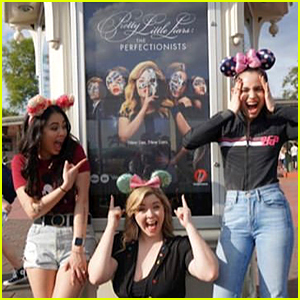 The 30-year-old actress joined co-star Sasha Pieterse as they promoted their brand new series, The Perfectionists, ahead of the television premiere tonight. 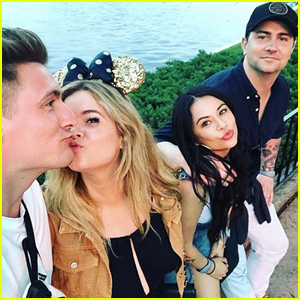 FYI: Sasha wore an Oscar de la Renta dress.